Abode Hotels and Apartment Accommodations Australia are located in four convenient Canberra locations including Tuggeranong, Gungahlin, Woden and Narrabundah. Each Abode Hotel is perfectly suited for group accommodation with multiple room types per property, diverse food and beverage options and an abundance of parking at all of the properties. We were delighted to partner with Abode in providing vouchers to their customers. 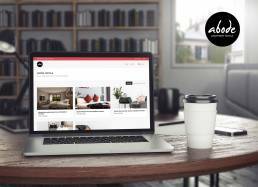 Abode offer a range of vouchers across their various locations.